Having a special event? Host it at a special venue. The Coffee Gallery Backstage is available for rental for private and corporate functions, photo shoots, film shoots and other event types. The room is uniquely designed with a state-of-the-art sound system and lighting. 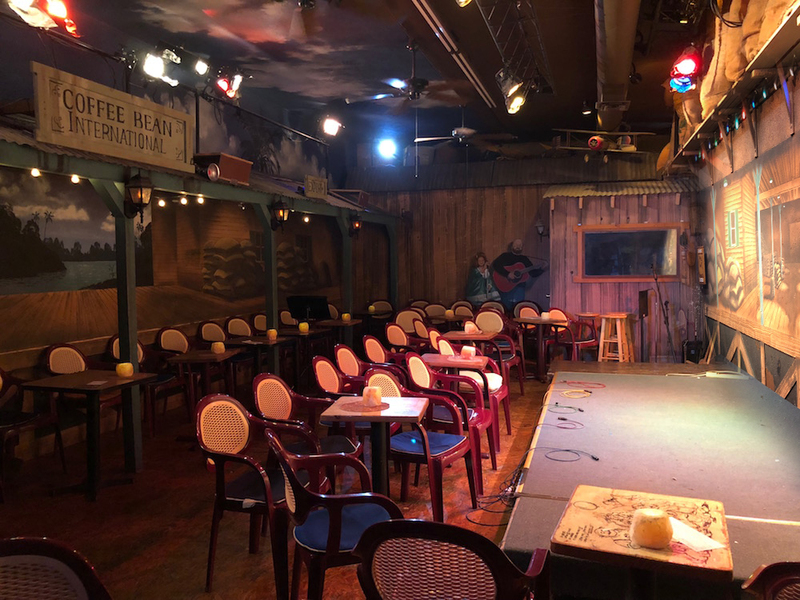 The Coffee Gallery Backstage is available to rent in 3-hour periods. Rental Rate: $150.00 per 3 hour period. Rental Rate: $200.00 per 3 hour period. Rental Rate: $200 per 3 hour period. rental Rate: $300 per 3 hour period. For rental information, please contact us or call 626.794.2902 after 10:00 AM.